Happy Thursday, readers. The holidays are behind us. I thought I’d share something personal with you. 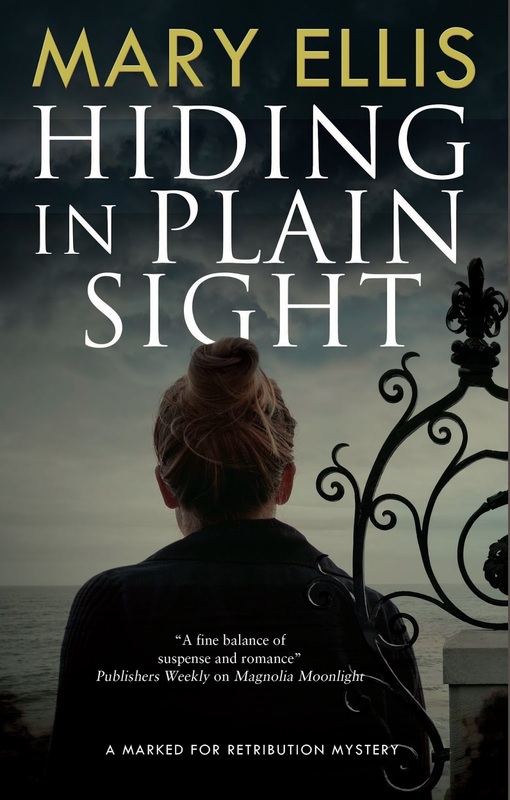 As a writer adopted from Children’s Services as an infant, I chose to explore this issue from another viewpoint…as the woman who gave up her child. In Always in my Heart, my novella from An Amish Miracle, Hope Bowman believes God has punished her for giving up her firstborn son. And she’s hidden this secret from her husband. Although Hope is thankful for three daughters, she still prays for a son. But instead of a new baby, God sends her the fifteen-year-old boy she abandoned. Writing this novella turned out to be therapeutic, even though I’m well beyond the normal age for therapy. Tackling a sensitive and personal issue from another angle allowed me to come full circle. I experienced a bit of catharsis at my fictional story’s conclusion. My adoptive parents were the only parents I ever wished to know and were as “real” as any birth parents. But I hope you’ll look for my tale about a young man who chose a different path than mine. 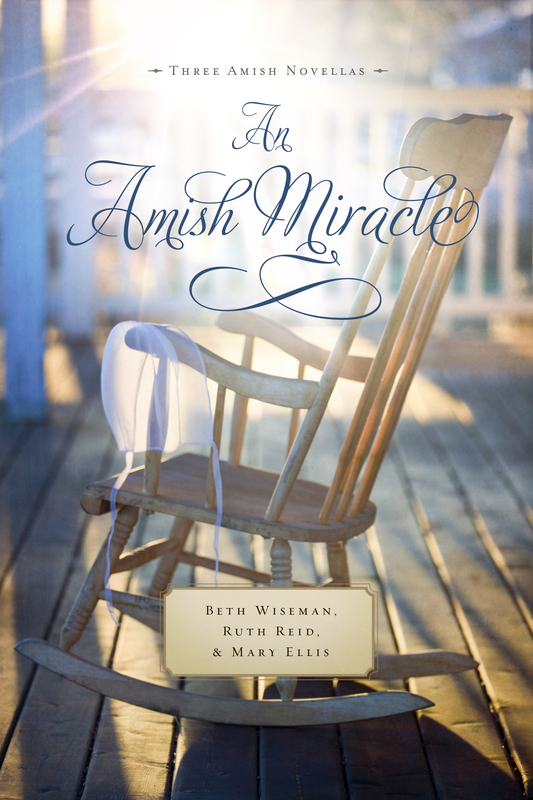 An Amish Miracle anthology is available everywhere in print and electronic download. 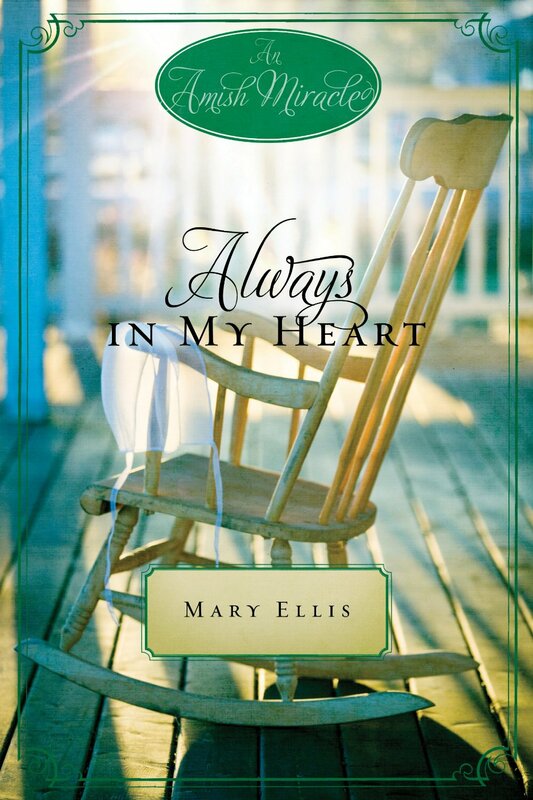 Always in my Heart novella will be available on February 14th at Amazon for Kindles.